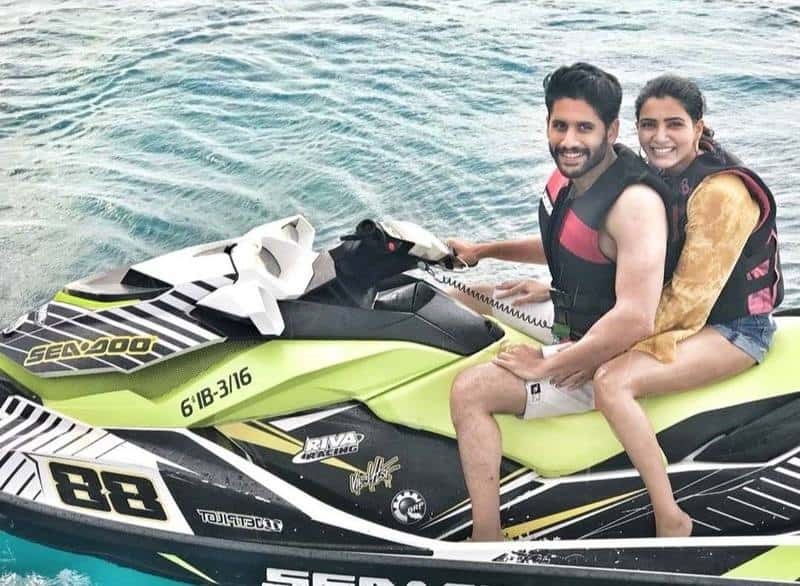 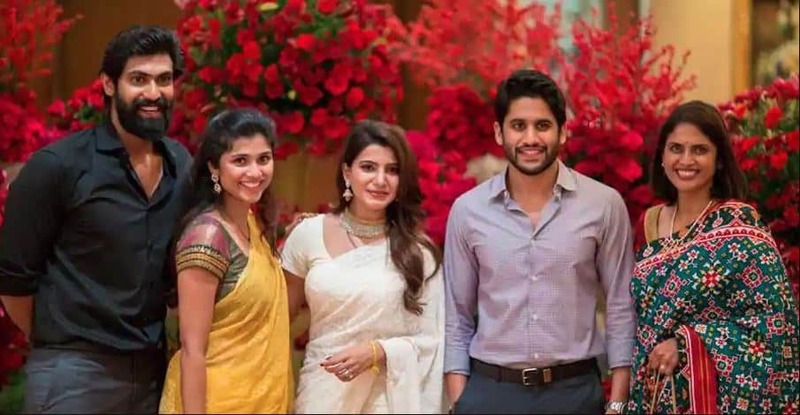 Naga Chaitanya AKA Chay coming from two strong established cine families like Akkineni and Daggubati he never tried to use their names and background to survive in industry. 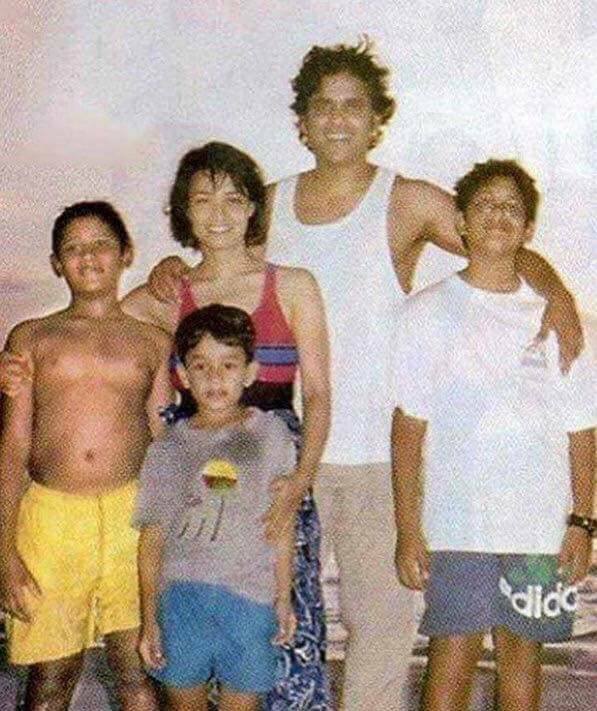 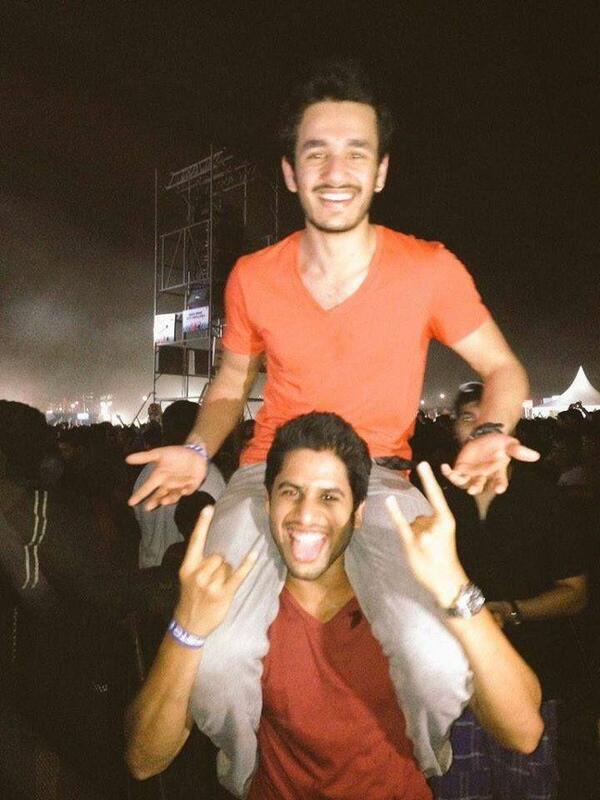 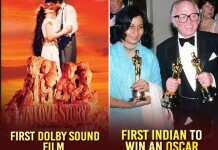 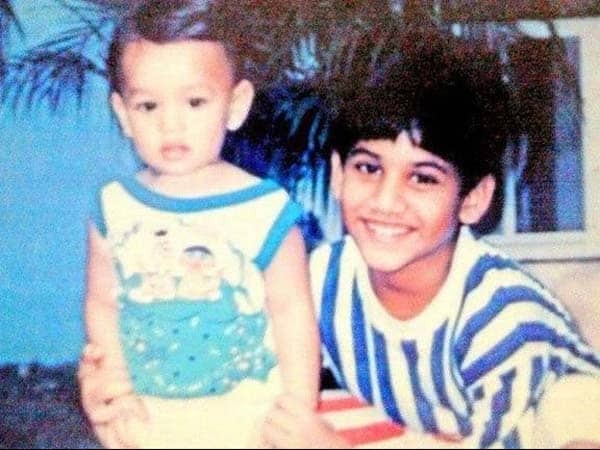 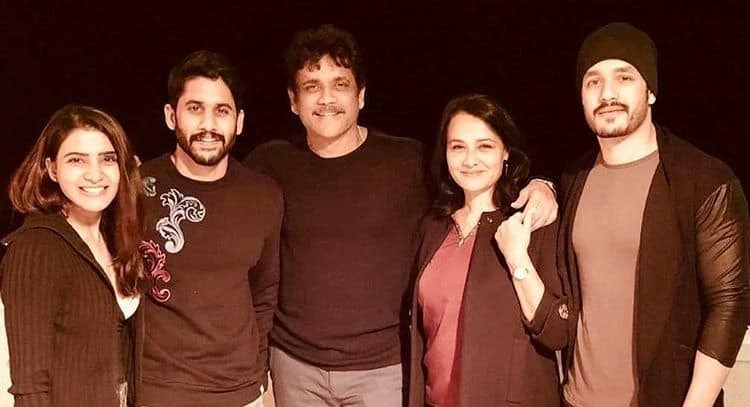 First movie Josh tho star material unna hero ga prove chesukoni aa next ‘Ye Maya Chesave’ and 100% love movies tho Akkineni family ki unna manmadhulu anna tag ni justify chesthu aa image ni tanu continue chestu vastunnadu Chay. 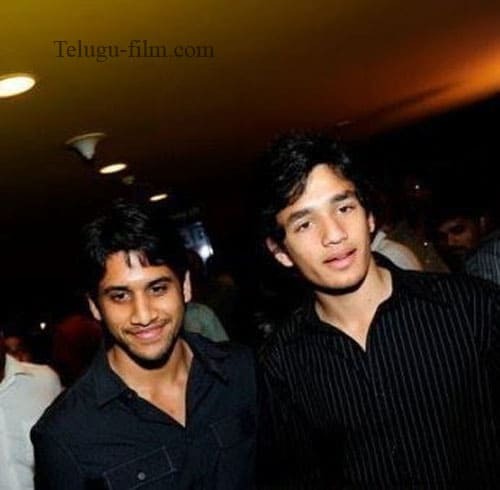 Only loverboy roles ea kadu Autonagar Surya, Dochay, Savyasachi lanti films tho content driven and content driven and commercial elements unna movies kuda chesadu Chay. 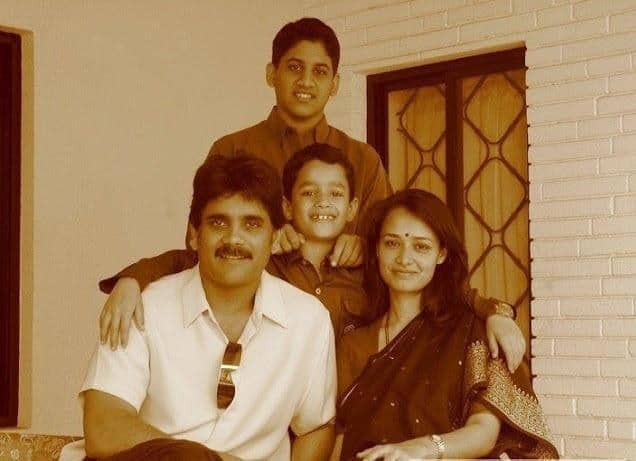 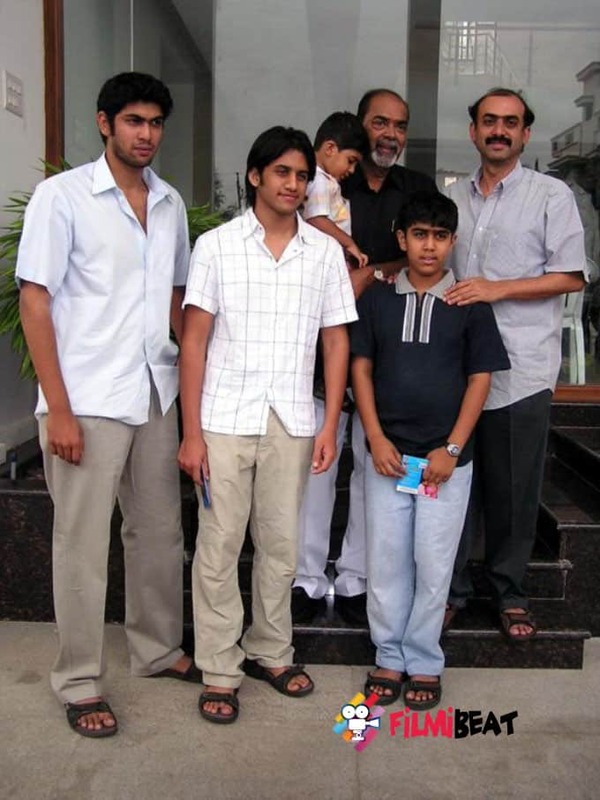 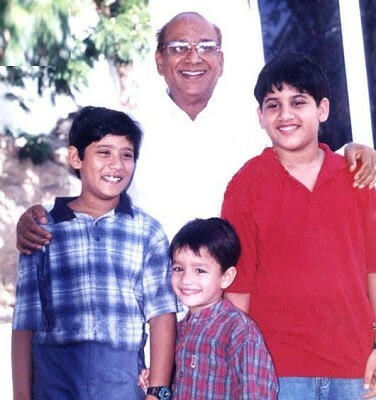 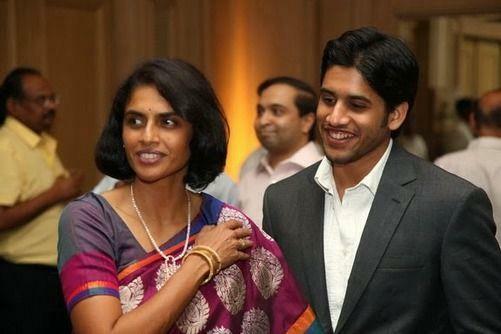 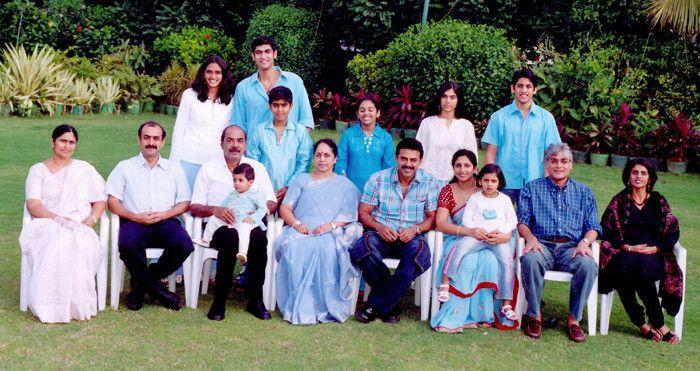 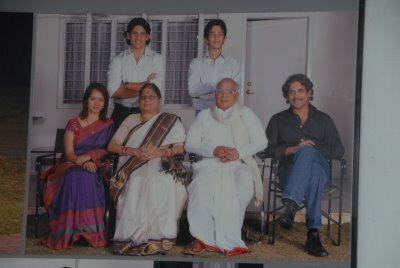 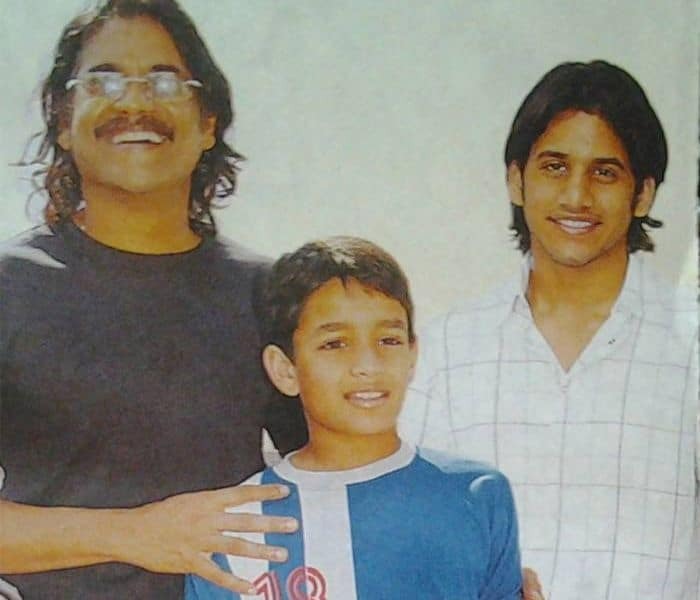 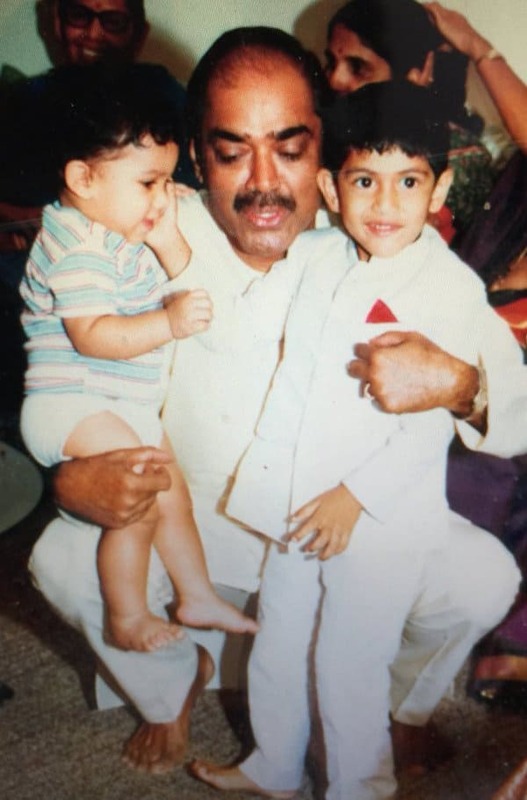 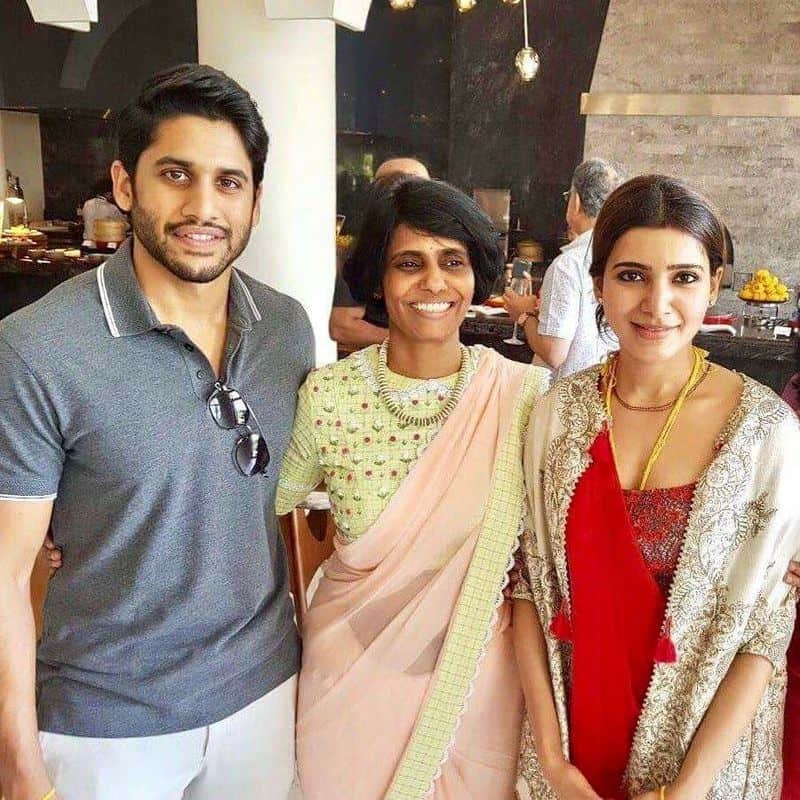 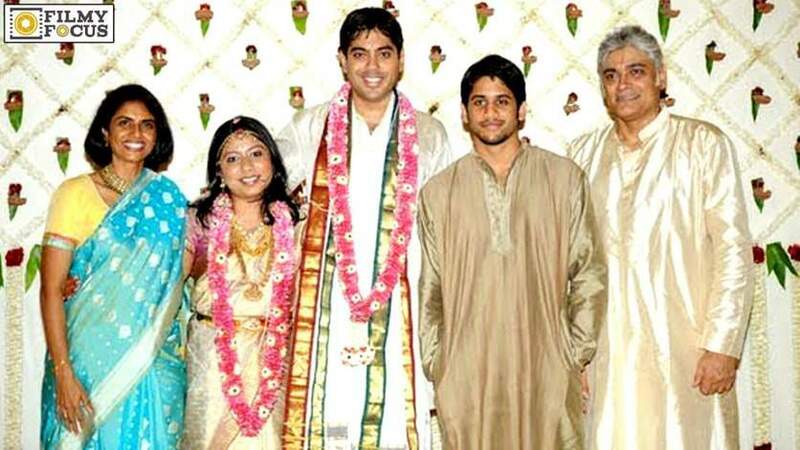 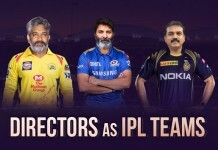 And inko vaipu Rarandoi Veduka Chudham and Shailaja Reddy Alludu lanti family movies tho ‘Yuva Samrat’ tag own chesukoni Akkineni fans ki high ichadu Chay. 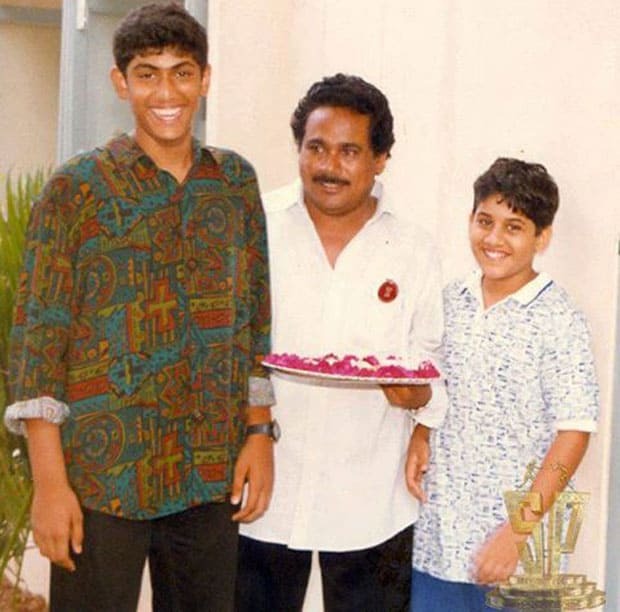 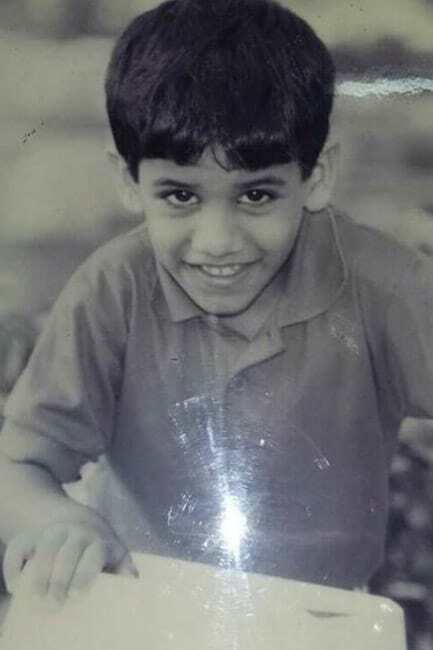 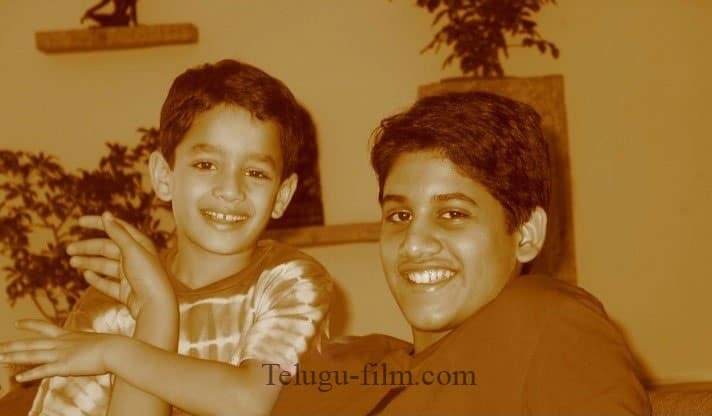 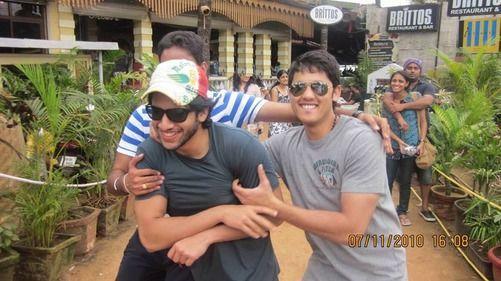 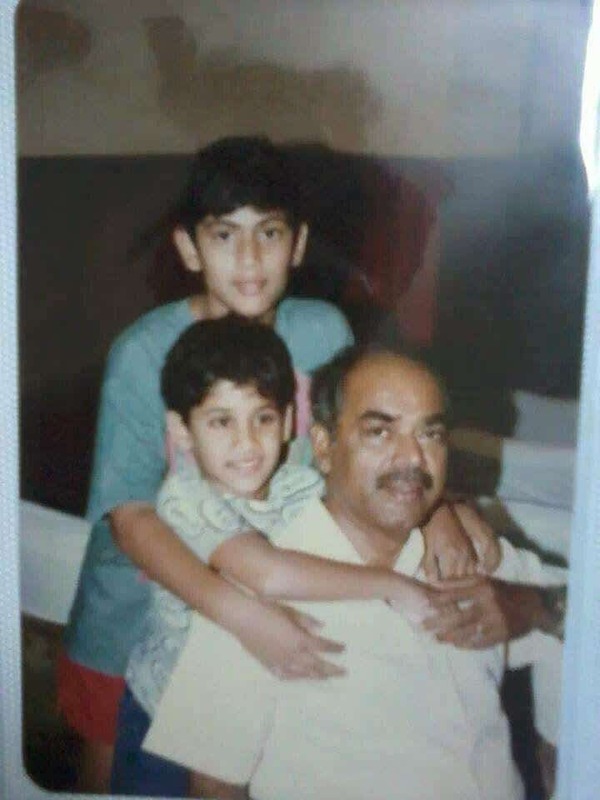 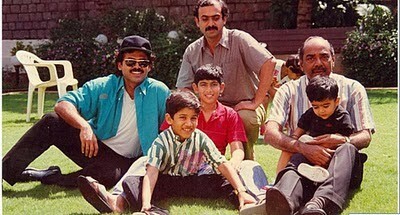 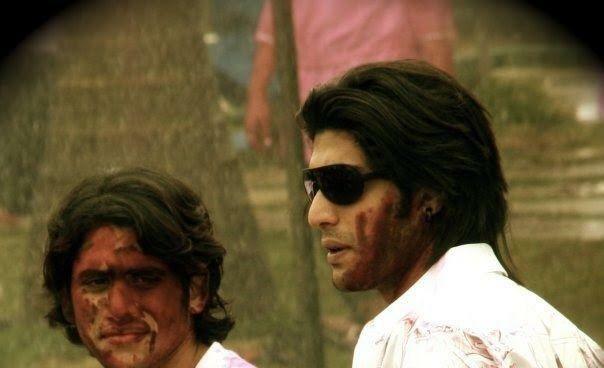 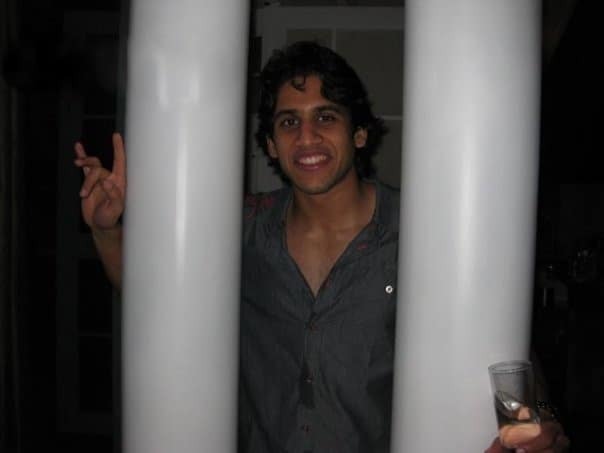 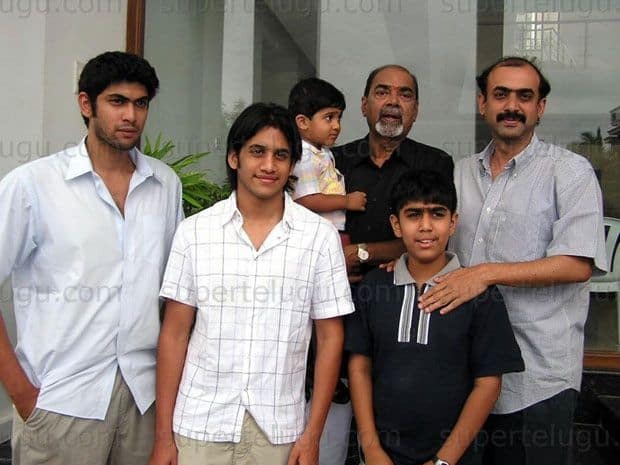 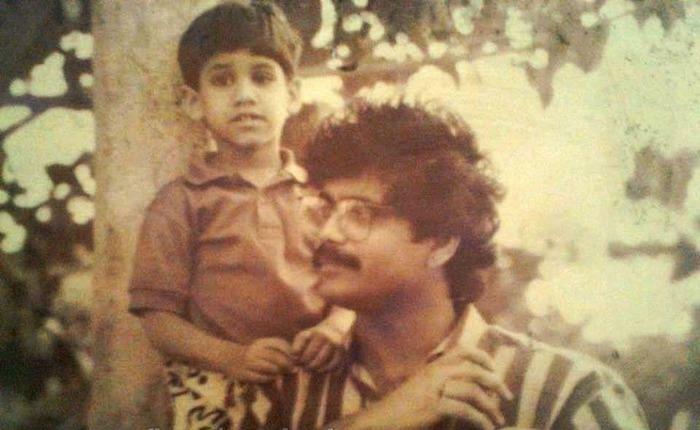 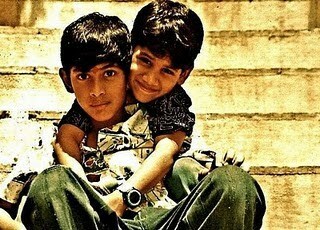 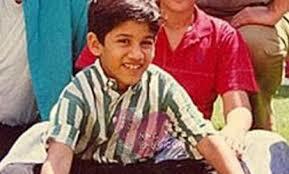 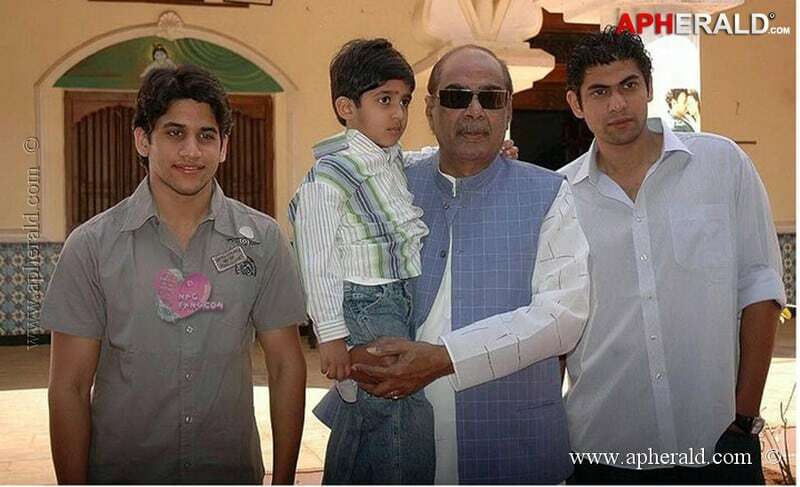 Ee roju 32nd year loki enter avtuna ee ‘Yuva Samrat’ birthday special ga 32 rare and unseen pictures of Chay.